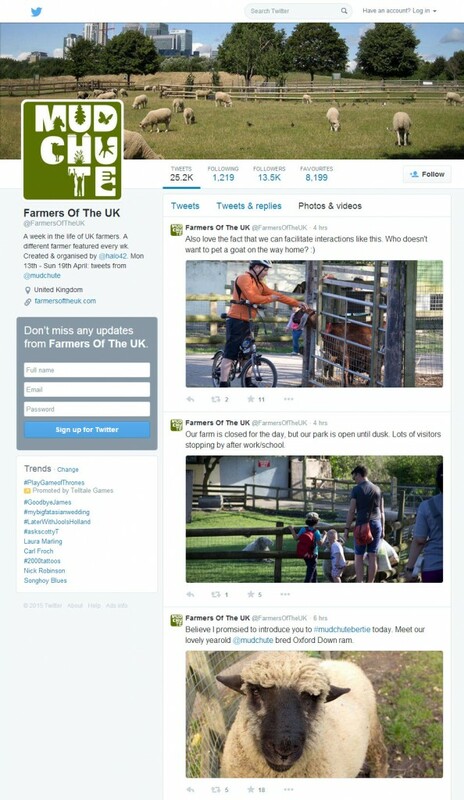 All this week (from April 13th – 19th) we’ll be sharing our farm with farmers and farm-lovers as we takeover the @FarmersoftheUK twitter account! We’ll be sharing our daily activities and a bit more about Mudchute throughout the week. It’s a great chance to ask us your questions and find out more about life at Mudchute.